Singapore and Malaysia are two intriguing holiday locations of South East Asia. The multi-layered, vibrant allures of the two countries appeals to visitors from all over the world. The natural attractions, exciting adventures, memorable experiences come together to create unequalled vacations. 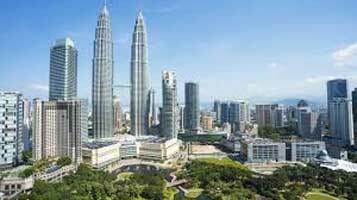 The Singapore and Malaysia Combo tour is a planned itinerary for 7 days and 6 nights. The entire tour has amazing sightseeing, wonderful adventures and cherished holidays. Relish the gastronomical delights, both countries are so famous for. Enjoy shopping to your heart’s content. The nightlife is exciting. The diverse pleasures offers everyone whatever their heart desires.